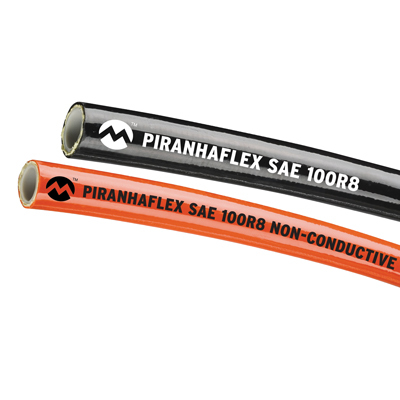 Piranhaflex™ Series PF628/PF628NC 100R8 Hose | U.S. Plastic Corp.
Piranhaflex™ Series PF628 & PF628NC consist of three individual components chemically bonded to ensure maximum performance. Bulk hose and fittings, other fitting configurations available please call for a quote. Variable crimping machine needed for hydraulic hose assembly.